The American Livestock Breeds Conservancy – Threatened or endangered heritage chicken breeds and their best roles in the backyard farm. Practical Rabbit Housing Brochure by Southern University Agricultural Center. Compares several hutch styles. Belanger, Jerry. Storey’s Guide to Raising Dairy Goats. North Adams, MA: Storey Publishing, 2010. More specific information about the keeping of dairy goats, especially when it comes to freshening the goats on a yearly basis and dietary concerns of a heavily producing dairy goat. Bonney, Richard E. Beekeeping: A Practical Guide. North Adams, MA: Storey Publishing, 1993. A great basic book that includes good information about the honey harvest and potential ailments bees face. Deleplane, Keith. First Lessons in Beekeeping. Hamilton, IL: Dadant & Sons, 2007. A seemingly simple little book, this offering by Dadant’s apiary supplies has everything you need to get started. Ussery, Harvey. The Small-Scale Poultry Flock. White River Junction, VT: Chelsea Green Publishing, 2011. 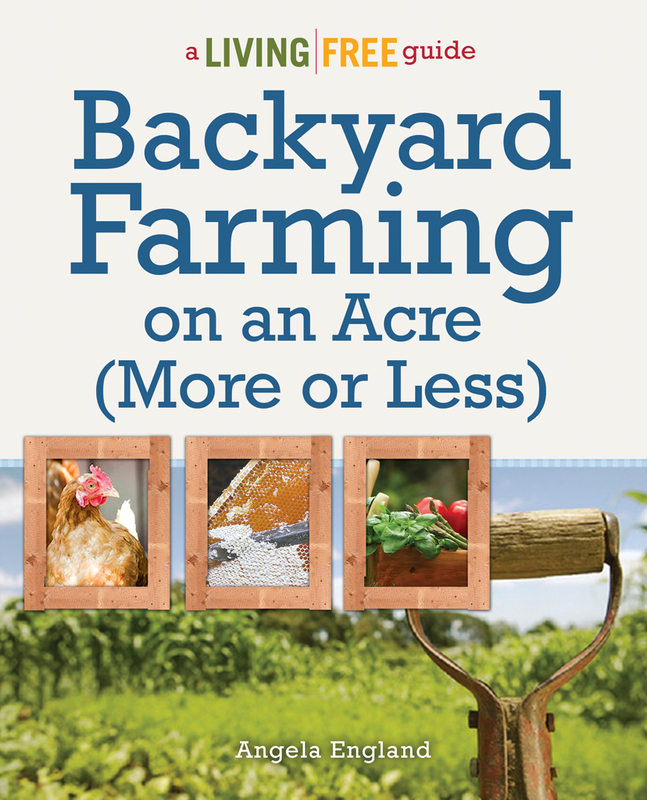 This is one of my favorite books about keeping chickens at a hobbyist, backyard farming level I’ve ever read. It was extremely helpful and clearly explains the deep-bed method we’ve been using for years. Ekarius, Carol, and Paula Simmons. Storey’s Guide to Raising Sheep. North Adams, MA: Storey Publishing, 2009. A good overview of sheep ownership with specifics of wool production, livestock guardians, and how to obtain an organic certification. Sayer, Maggie. Storey’s Guide to Raising Meat Goats. North Adams, MA: Storey Publishing, 2010. Information about marketing meat goats and specializing in making a profit from meat goats.